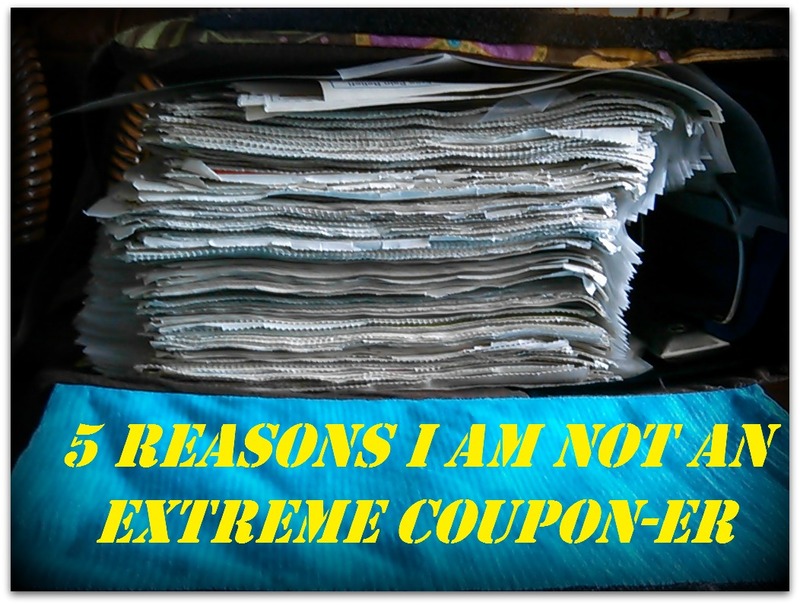 Time- couponing can take up a lot of time. It can have a pay off, but I choose to use my time differently. Waste- I do not like waste and my husband detests it. It would become the topic of some heated discussions. Change of eating habits- We have completely changed our eating habits and the greatest deals were usually things we wouldn’t eat. (thus, attributing to waste) or even worse the fighting with my kiddos when I would say no to the goodies. I became obsessed- That pretty much sums it up right there. The deals became more important than everything and everyone else. Everything in our lives cost us something….I was not willing to pay the price to save money. I still use coupons just not quite like before. 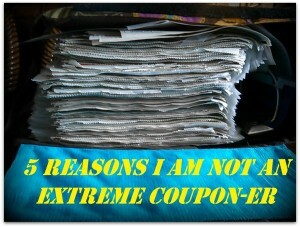 The picture above was my coupon binder as I left it…now all my coupons that I will use fit in my purse.